Jason Moran is one of modern music's most vital forces. Through a series of ambitious projects meant to bring jazz to a wider audience - such as the 2007 Duke Performances commission In My Mind, which reimagined Thelonious Monk's 1959 Town Hall performance - Moran has become one of the most sought-after pianists and bandleaders in jazz today. With frequent daring nods to funk, hip-hop, and contemporary composition, Moran has expanded jazz's stylistic reach and given it new vitality. Now a label head and the artistic director for jazz at the Kennedy Center, Moran is the form's "greatest young conceptualist," as JazzTimes exclaimed. 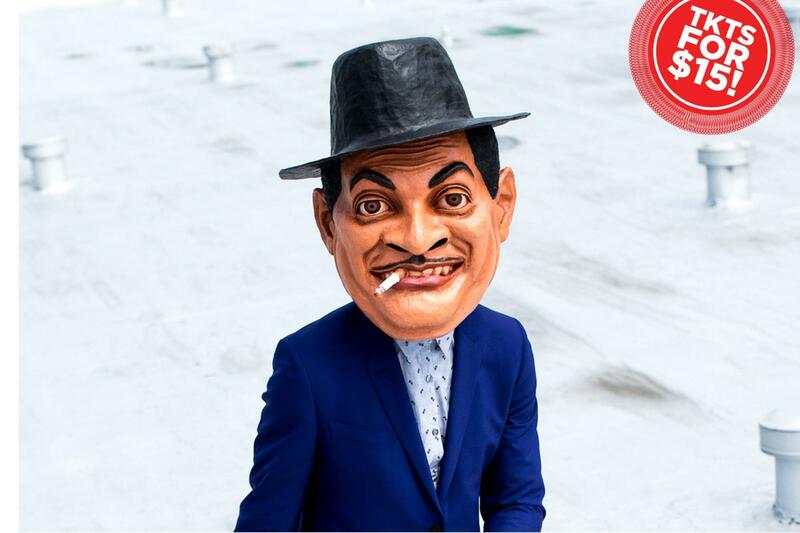 In 2011, Moran accepted an audacious commission: Update the music and mood of Fats Waller, the consummate Harlem pianist and entertainer. Moran took Waller's hits and recast them for the twenty-first century, turning "Ain't Misbehavin'" into a sumptuous funk jam and "Ain't Nobody's Business" into a seductive soul rumble. Supported by multitalented singer Lisa E. Harris, trumpet standout Leron Thomas, and the kinetic rhythm section of bassist Tarus Mateen and drummer Charles Haynes, Moran - crowned in an oversized and grinning papier-mâché Fats Waller mask made by Haitian artist Didier Civil - joins dance, song, and humor. For one night only, Durham Fruit & Produce becomes the liveliest dance club in the city.